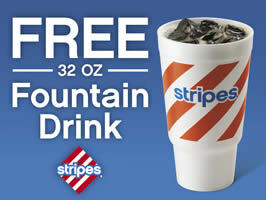 Do you live near a Stripes Convenience Store (ie Texas, Oklahoma, or New Mexico) Then hurry and print this coupon for a FREE 32 oz Fountain Drink at Stripes Stores. FYI:: This coupon is only valid 6/16/14 -6/17/14! 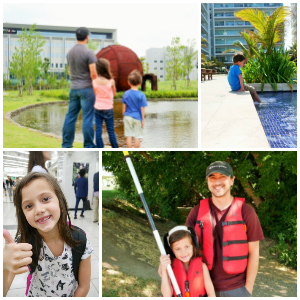 Locator.